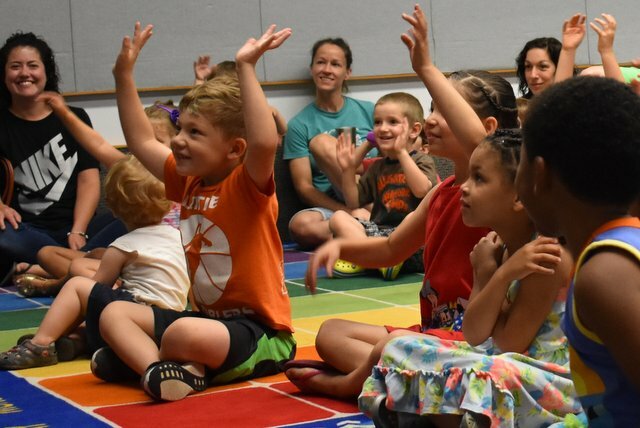 Educational & Entertaining Programs for Early Learners in Philly Area! It’s a Diversity & Kindness Program! Acceptance and understanding of others is an important core value. 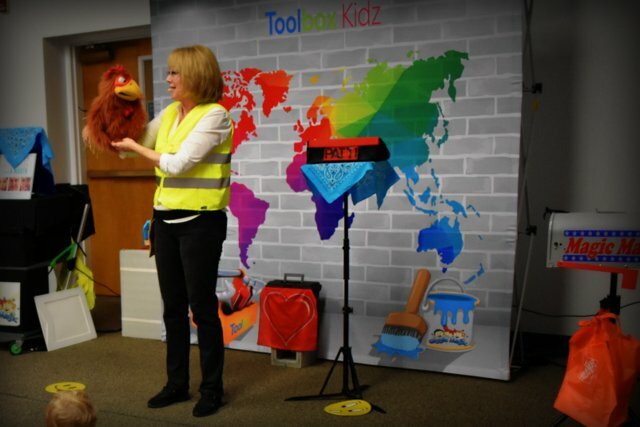 The Toolbox Kidz show is a 45 minute, educational program designed especially for kindergarten and first grade students. It brings home the message to each and every child that they are the same as their friends and neighbors, yet different and special in their own way. They learn to use power tools – WORDS and KINDNESS! Are kids using power tools?? …and who is Mrs. Pants!!! 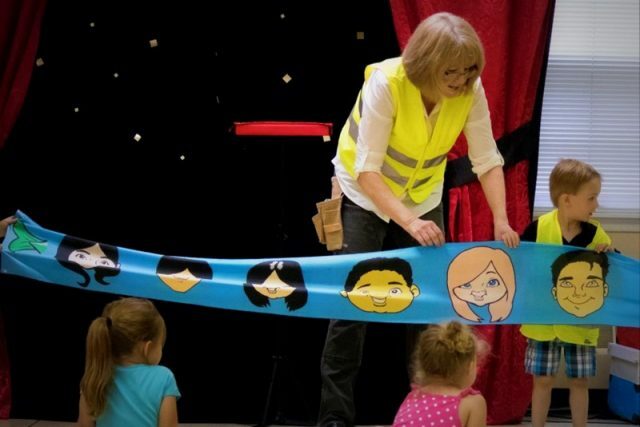 This program is geared for pre-k through first grade and is presented by Marcy Klutchka, an educational performer/ventriliquist. 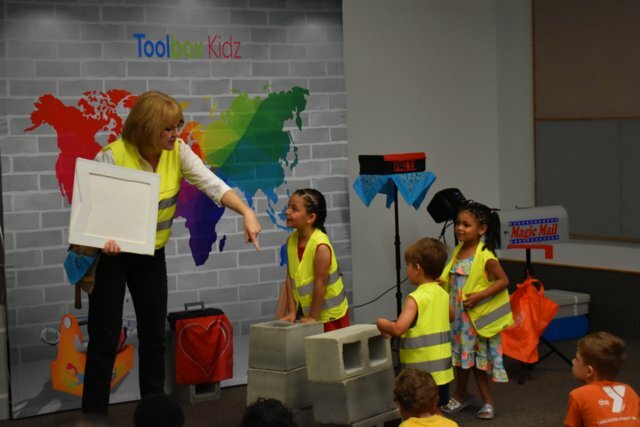 The audience members are the Toolbox Kidz and they set out to build friendships, led by their construction boss, Mrs. Elizabeth (Bessie) Pants – and yes, sometimes she is Mrs. Bossy Pants! 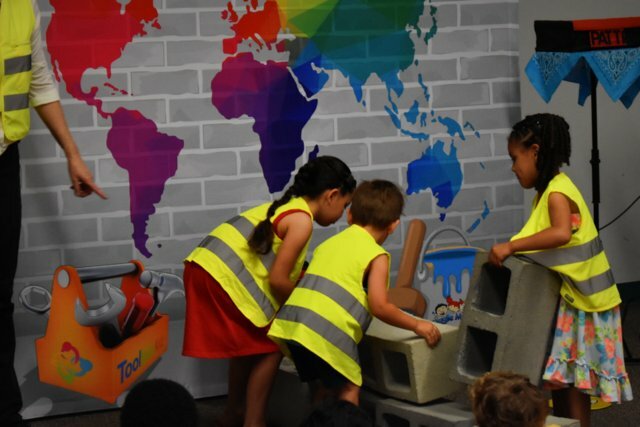 Building turns out to be great fun as the children work, as a team, to move cement blocks – no joke! Along the way, they learn that KINDNESS is their power tool! But things don’t always go as planned- isn’t that true of real life? What would you do if you couldn’t find a sitter for your pet? Well, Mrs. Pants brought hers along! 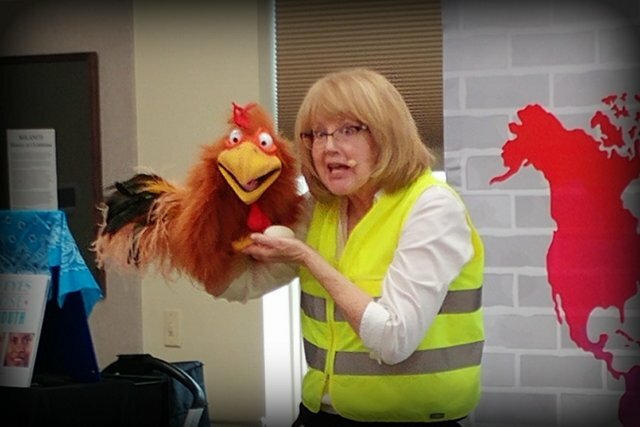 Her chicken, Patti, turns out to be a real show stopper when she delivers the message of diversity …quite literally… in the form of two eggs, one brown and one white. 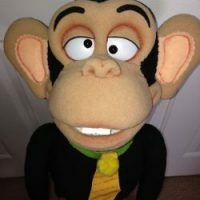 A whole lot of eggs, puppets, music, and comedy, combined with a touch of magic to create a great character development show. It is perfect for Dr. Martin Luther King, Jr. studies or for anytime of the year because CHARACTER and KINDNESS COUNTS every day! 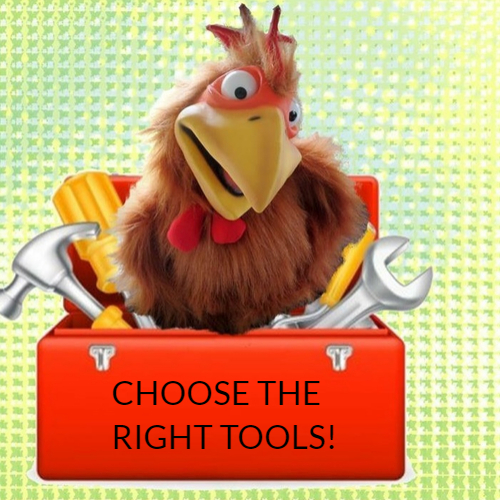 Why have a Toolbox program at your school? and because they need the right tools to navigate life! Within seconds, the children’s interest and curiosity will be captured by Mrs. Pants – that’s her power tool! Then in a fun and playful way, the kids learn to appreciate their own culture, and appreciate and respect the culture of others. 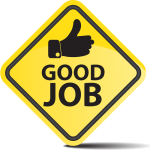 During this adventure they also discover that for a job well done they need power tools – Words and KINDNESS. They also reach deep into the toolbox for other tools, as well, such as persistence; problem solving; hands on experimentation; and discovery. 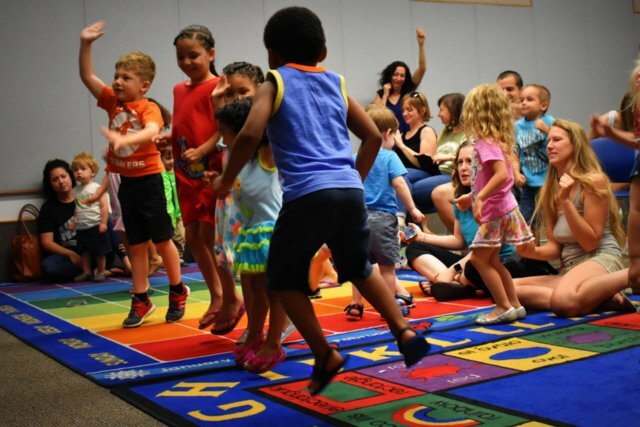 The children will recognize and build patterns, work as a team, and the entire audience will get up and move to the music! 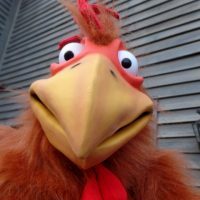 BUT REALLY, must it be The Chicken Dance?? in large assembly programs designed for multiple grades. But not when you book a Toolbox Kidz Program! 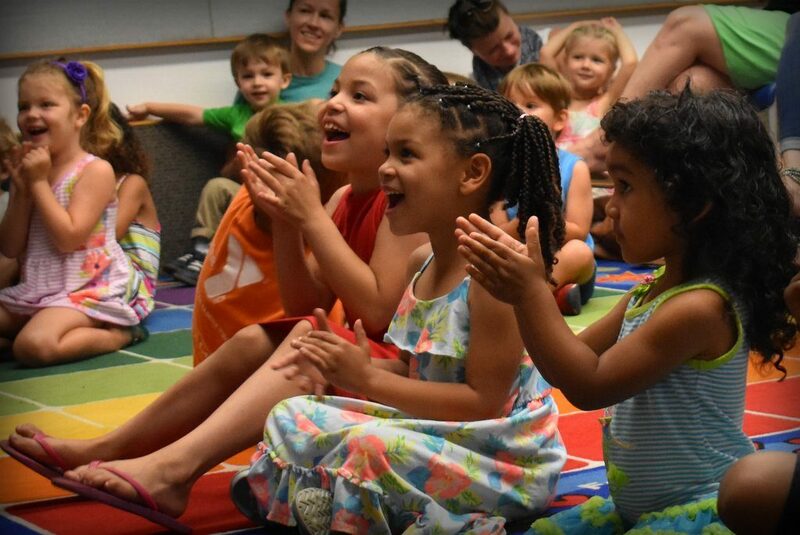 I love entertaining young audiences, so much so, that it is the only age group for which I perform! Yes, I have over 15 years of experience performing solely for early learners! 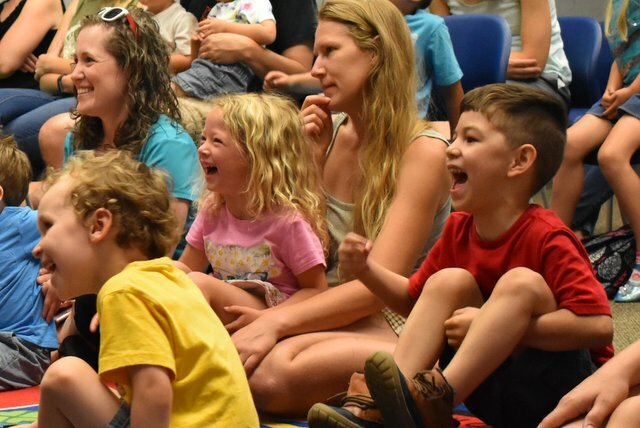 It all started in 1999, when I developed Giggle Magic – themed, educational shows geared for preschool audiences. 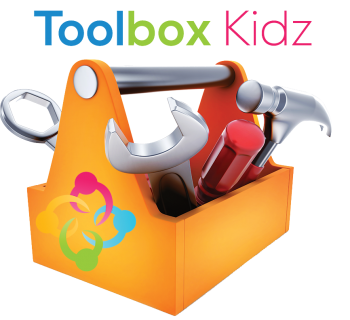 The Toolbox Kidz program was created in 2017, because of the need to promote kindness and acceptance of others. 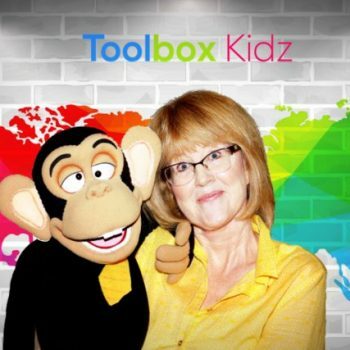 Every day, I am working to improve the Toolbox Kidz and Giggle Magic experience by creating new shows, developing magic props, and adding variety and movement, such as the Kidz-Rock Dance Party. I am a Penn State alum and I regularly attend conferences to keep up with the latest ideas for educational performers. Patti is a silly chicken! She squawks a little more than she listens… but she and her eggs teach an important lesson about diversity and friendship! Mango needs some help with his monkey manners! He discovers that WORDS are POWERFUL!
" Susan Werline, Asst. Director, Goddard School"
"I highly recommend Giggle Magic for any organization that wants a performer specializing in entertainment for young children. Marcy's magic is great for this age group because she performs for their level of understanding, and she holds their interest well. Parents and children always tell me they love her shows. 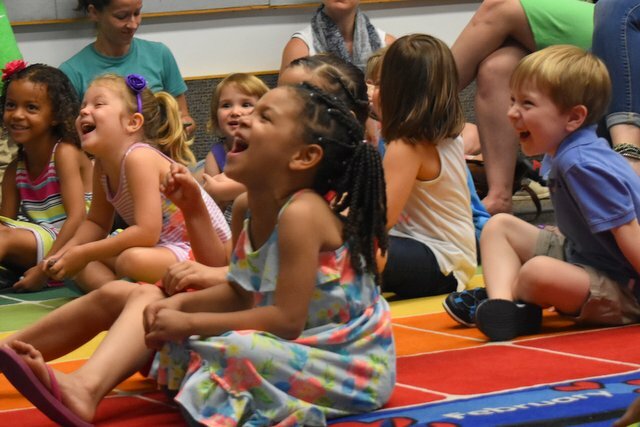 I will continue to use Giggle Magic as much as possible: because I know it will be a wonderful experience for my library families!" 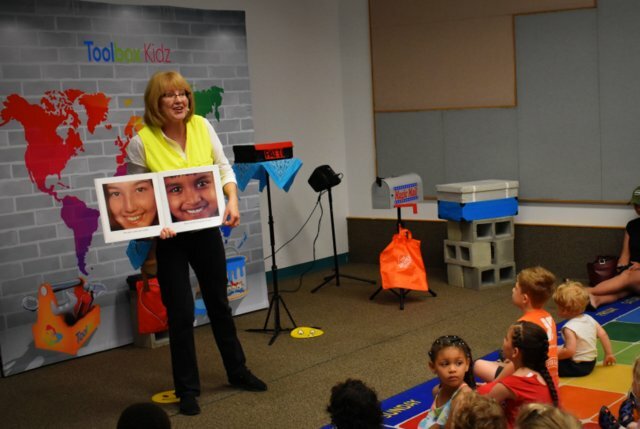 "Nancy N., Children's Librarian, Royersford Free Public Library"